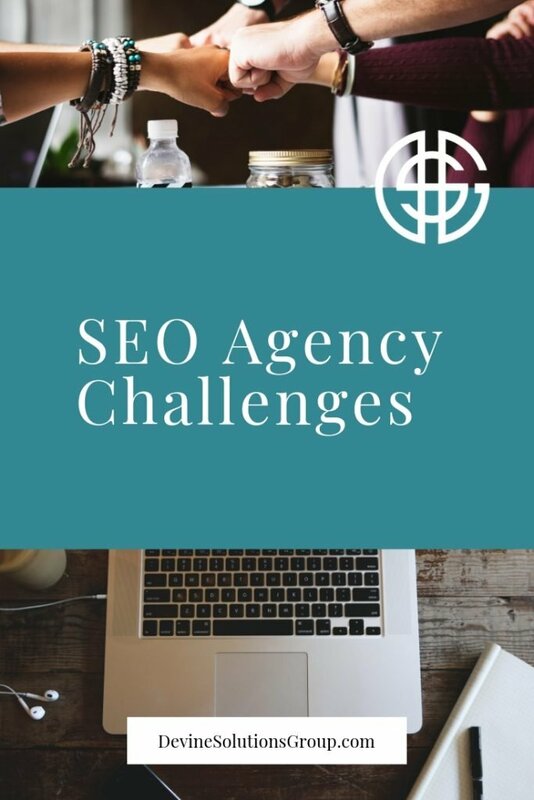 We recently connected with some of our digital marketing and website design Bay Area peers and asked them specifically what their biggest SEO challenges had been over the course of the past year. Here’s what they had to say . . .
Google began testing its mobile-first index in late 2016. The objective was to learn how mobile versions of websites influenced ranking signals. Google’s findings where that most searches are conducted on mobile devices but the challenge was indices were attached to desktops. The benefits of moving your website to HTTPS certainly comes with its own set of technical challenges. The web is moving to HTTPS and browsers show HTTP as unsecured. One thing to keep in mind is that the conversion to HTTPS is permanent. The top benefit for changing is obviously improved security that keeps referral data and potentially improving overall rankings. A website could become visible but with a call-out warning stating “this site is un-secure” specifically in Chrome even if the site doesn’t need HTTPS they could lose visitors because of this. Google is all about AMP (accelerated mobile pages). It’s designed to increase the speed of mobile pages. These fast loading pages are a force to contend with in terms of technical SEO. The detail is overwhelming. AMP’s means that there has to be some significant editing to a lot of potentially important content and/or functionality that exists for reasons other than SEO such as navigation. In the world of startups, companies are positively referred to as disruptive but in terms of SEO, interstitials are negatively referred as disruptive. Interstitials are mobile pop-ups and Google may penalize the sites for having them. I’m sure you can think of a moment where you were prevented from exploring a website until you clicked on a link or an “x” in order to gain access. Google is expected to eventually penalize sites with Interstitials if they haven’t already which obviously will affect ranking. With the likes of Siri paving the way for the Echo’s and Alexa’s of the world, Voice Search is seriously gaining momentum. 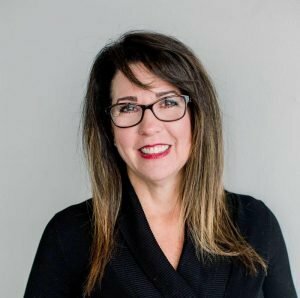 So what does this mean for SEO? Well, you should prepare your website for voice search. Structure content to include terms with “who, what and where” since most searches are based off of these words. Long-tail keywords including, who, what and where positively impact SEO. Consider adding a Q&A page to your web design that allows users to ask questions to which you later post answers. Devine Solutions Group (https://www.devinesolutionsgroup.com/) is a premier digital marketing and business development agency. Call for a FREE consultation today. 833-933-8463.